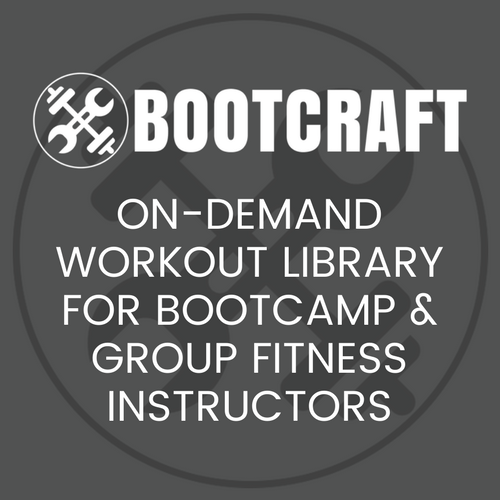 I’m really excited to announce that this month on BootCraft we have two workout designers sharing their drills. I’m testing out adding 6 new drills a week instead of the usual 3 per week. 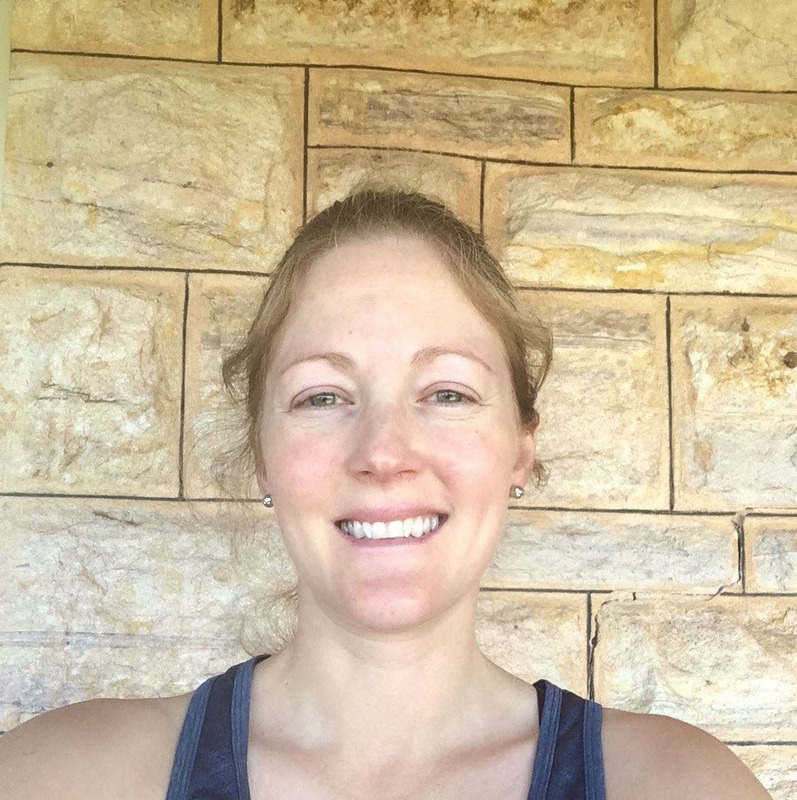 Nadinne Wilkinson is sharing a series of group and partner boxing workouts and Lori Watson is sharing some of her favourite warm ups, workouts and finishers. Owner of AMP Fitness in SA, Australia. “AMP stands for Activate, Motivate, and Participate. I wanted clients in my country town to ‘AMP’ up their fitness, get involved and mainly have fun while exercising. Boxing provided all the aspects of a great fun workout and all fitness levels were catered for. I am proud to maintain my client base and have them continually attend my Boxing sessions again and again with my great format for boxing workouts. You might also remember Nadinne from her workout 7 Rounds her on Bootcamp Ideas. 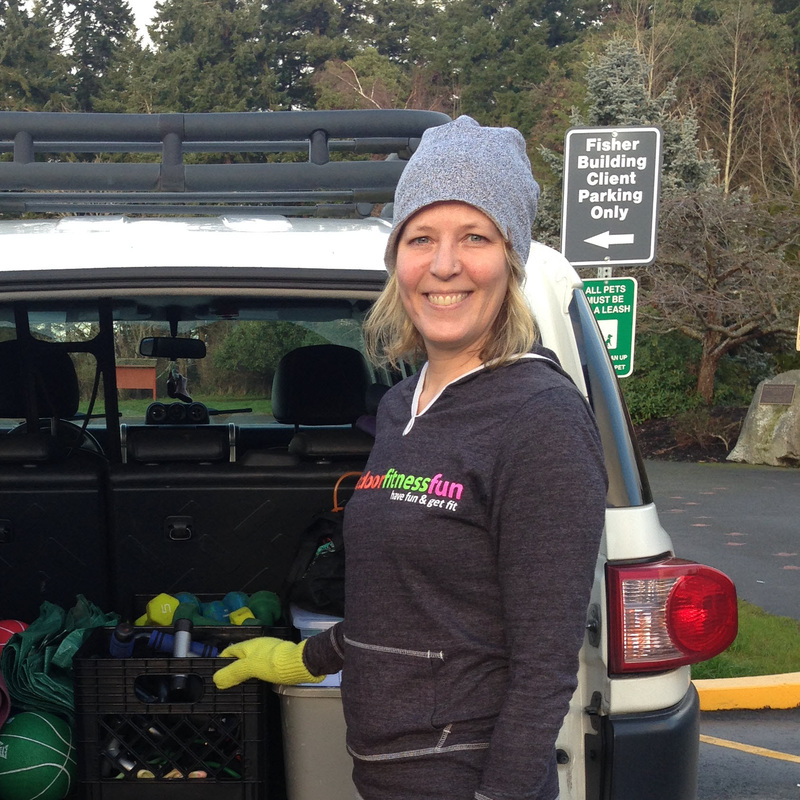 Owner of Outdoor Fitness in Victoria, BC, Canada. “Outdoor Fitness is celebrating 10 years strong this year. Yay! Outdoor Fitness is group fitness, bootcamp style, for men and women of all fitness levels. The number one focus is proving that fitness can be fun. We don’t train to compete, we don’t train for the fastest time or the longest distance, we train for a healthy happy life. You might also remember Lori from this workout she shared on Bootcamp Ideas called Rounds or Minutes. To get access to these workouts, sign up to BootCraft here.